how time flies. you’re 6. has it been 6 years? i can still remember the moment i found out i was carrying you. it was a few weeks after i celebrated by 23rd birthday. yes, mommy was still young then, officially working, in a relationship for almost a year with daddy. when we found out, honestly, we were scared. we didn’t know what to do. but we remained strong. we were happy to have a blessing. we were happy to have you. 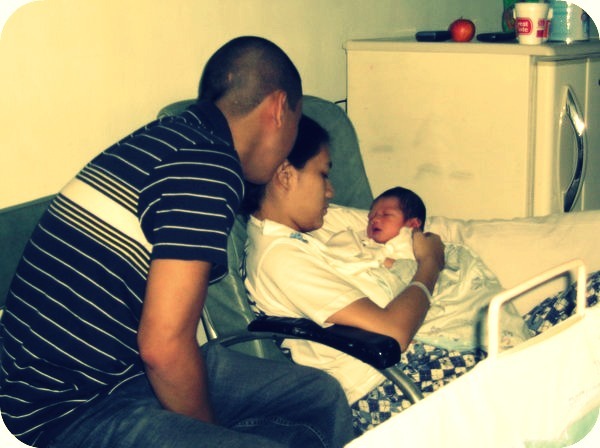 even if that time, mommy and daddy were still planning our future, you made sure you came in first. that how you’ve always been. you must always come first. the moment you came was an emotional rollercoaster for me. the moment i held you i was amazed to have bore a child so special and loved. scared of how i can provide a future for you. 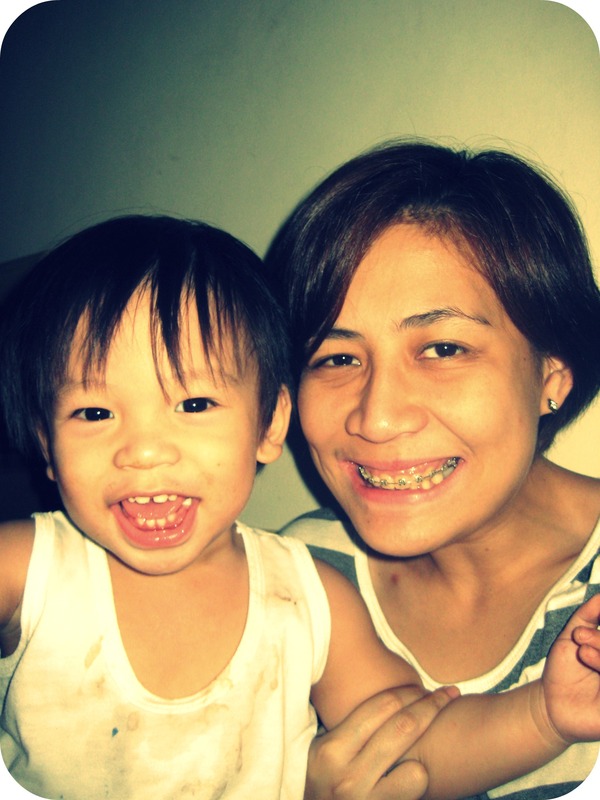 overflowing with happiness that i was given the chance to be a mom. i was an emotional mess. and here we are. 6 years. you have brought so much joy to our lives. i’m so proud of you that the moment you found out mommy was going to have another baby, you didn’t throw a fit, didn’t get jealous. instead, you opened your arms to being the big brother. and how you do it so well now that you have 2 younger brothers looking up to you. i pray that you continue to become the most amazing, independent, outspoken, brave boy that you are. that even if i don’t get to focus on you that much since your two brothers demand more time, you understand. i pray that you continue to have that curiosity in you to ask WHY in everything and find answers yourself if i admit i don’t know the answers. don’t be afraid to try out new things, meet new friends, make mistakes, it’s part of growing up my son. 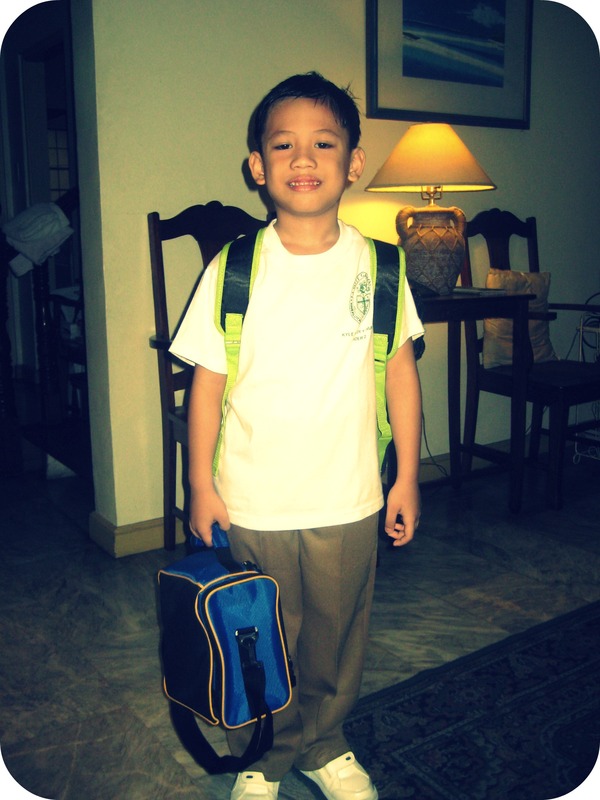 at 6 you have been quite the independent son, the kuya, the next in command, and for that, you earned that title. you have been my greatest source of strength, you can’t imagine all those nights i cried my eyes out, those nights i told you my secrets. you were and will be my security blanket, my comforter, my rock. i have seen you grow up before my eyes and i feel overwhelmed and lucky that i was given the chance to have you as my firstborn. i still don’t know why i was given to you, but i am doing all the best i can to live up to your standards. hearing you say i’m the greatest mom in the world even if we argue, i raise my voice at you, i lose my temper. i’m still the greatest. i will cherish everything. 6 years, my boy, 6 years. and i am looking forward to more memories with you. don’t grow up too fast. i still need to hug, kiss, snuggle, tickle, even give you a bath once in a while. you will forever be my baby even if you protest and bargain that i call you that when we’re at home. we may not get to celebrate your 6th as amazing as your 1st birthday, but i promise, your 7th will be more memorable for you. how time flies that you have turned 2 already. you have been such a joy and blessing to our family. you were our unexpected gift. honestly, you were unplanned, but what joy it is to find out that God gave us another reason to be happy. 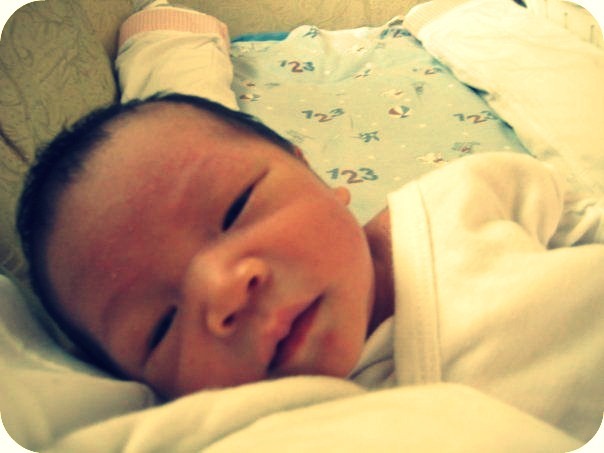 and what happiness you have brought to the family in your 2 years of existence. we may have gone though a lot, especially financially but, we never shortchanged you when it comes to your needs or your brother’s. we made sure you had all the things you want and need. daddy and i will continue to be the best parents to you. all i ask of you is to be the best person you can be. i thank you for all those days and nights when i needed a hug, asked or not. i thank you for being the best “bunso” we have. i’m sure you feel how proud we are of all your milestones and mini triumphs. and we are looking forward to more achievements and triumphs to celebrate with you. everyday, you still amaze me with all the things you learn. i hope you keep that curiosity in you. never be afraid to ask, to question things and fight for what is right. i believe you and your brothers are fighters and very strong individuals. never be afraid to ask for help, never be afraid to acknowledge weakness. always remember that your brothers are always there for you to help you out, right or wrong. mommy and daddy will be here behind you in every decision you take, mistakes you make, your adventures in life. be that happy and fuss free baby that you are. i love you chuchubear. happy 2nd birthday!